101 Acres with 3 bedroom 1 bath,brick home, located in the Sequatchie Valley, approximately 37 acres pasture balance in woods, with city water on paved road. 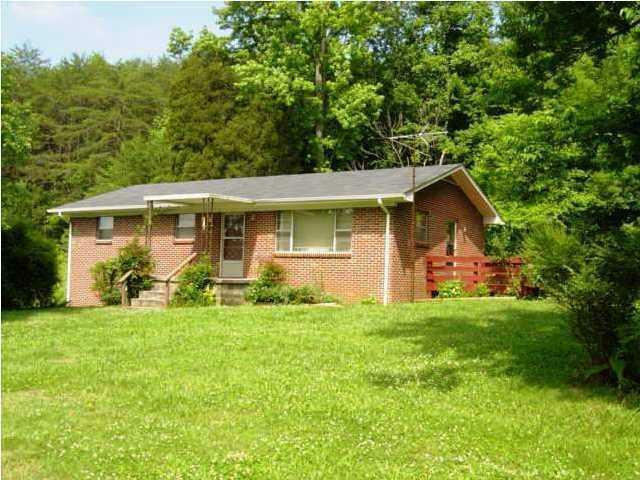 Located half way between Pikeville and Dunlap in a good and quiet neighborhood. Timber on the property has not been cut in the last 30 years. Listing courtesy of Sequatchie Valley Real Estate.